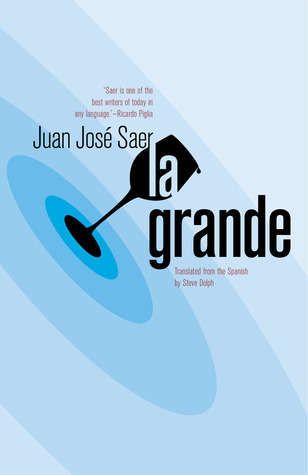 If you’ve read Saer before, you’re undoubtedly dying to get your hands on this; if you’ve never read him, this, despite being his last book, is a fantastic place to start. To help everyone out, we’re giving away 15 copies through GoodReads. All the info on entering is below—just make sure you do it before March 24th. And if you’d rather just forgo the whole “entering a drawing” aspect, you can just preorder the book via your favorite bookselling outlet, or via our website. Giveaway ends March 24, 2014. BTBA 2014 Fiction Longlist: It's Here!